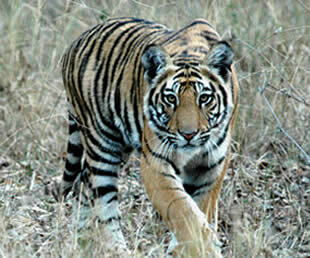 Who Murdered the Malayan Tiger? 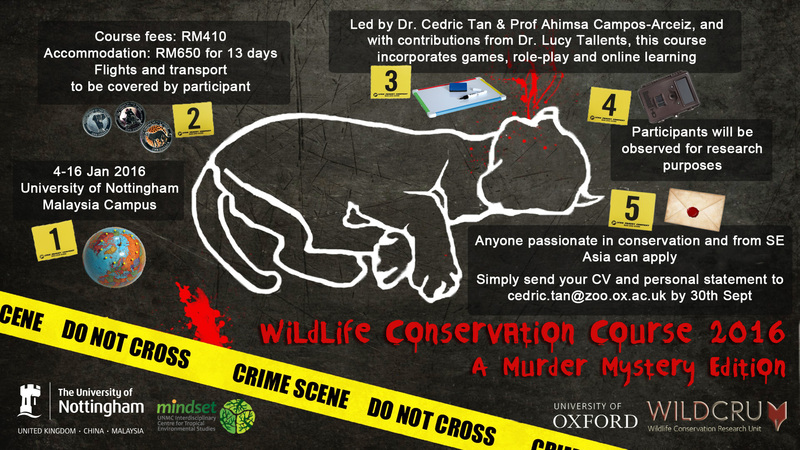 Join us for this experiential course in Malaysia where you will learn a multitude of skills in Wildlife Conservation to solve this Murder Mystery. 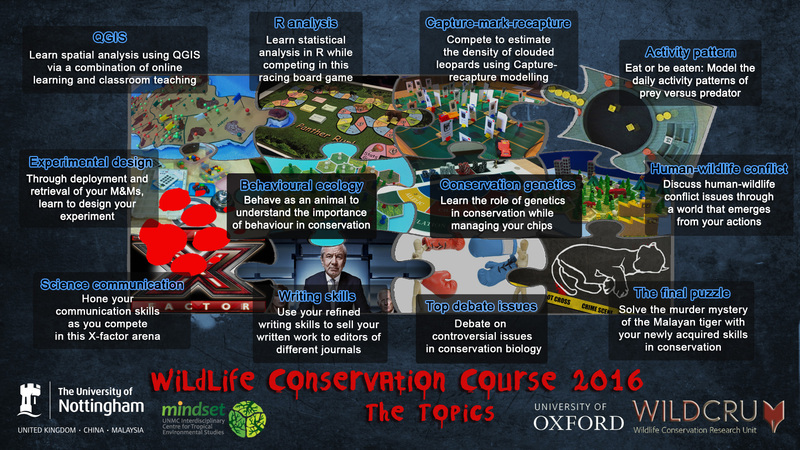 Using a combination of novel teaching approaches as such gaming, role-play and onling learning, this course will immerse you in roles and tasks to apply current research tools, assimilate up-to-date concepts and hone communication skills in conservation biology. Solve the mystery before its too late! Please refer to the posters for more details on application process and topics taught.